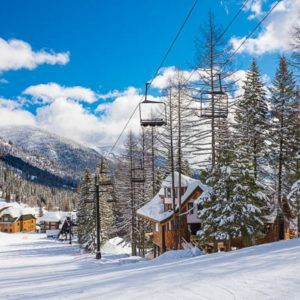 The Snow Bear Chalets are entirely different than any other rental option at Whitefish Mountain Resort, because not only are they truly ON the slope, they’re also exquisitely magical. 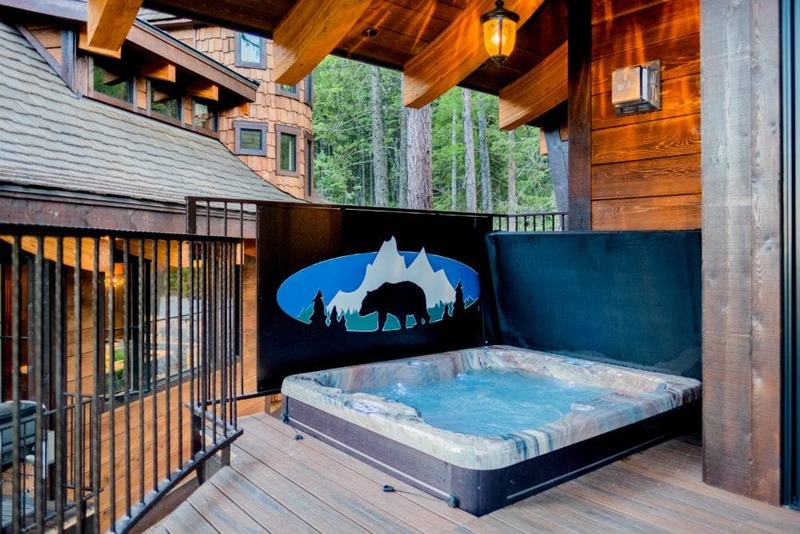 From the first glimpse of them through the trees, to the feeling you’ll experience as you’re relaxing in your own private hot tub on the deck, Snow Bear will spoil you with luxury, privacy and beauty. 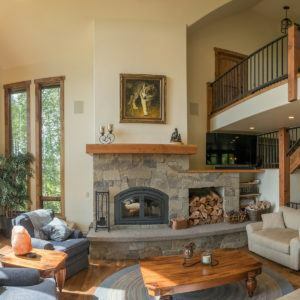 You won’t find the quality, the high-end finishes, the gorgeous balcony, the winding staircase and viewing turret, nor the beautiful glass that soars with spectacular breathtaking views at any other rental on the mountain. 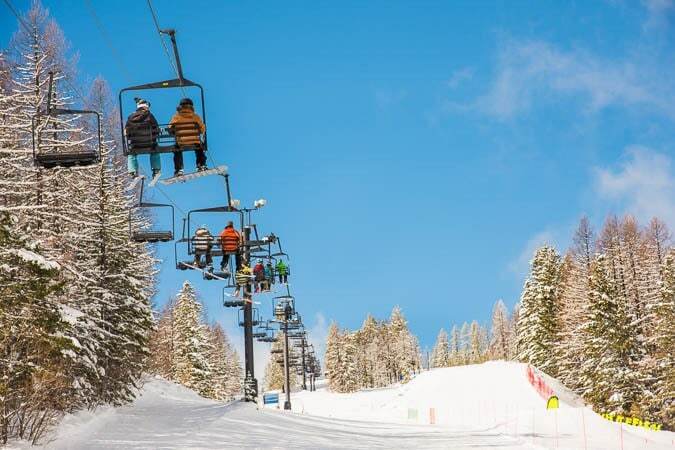 Each chalet is 100% ski-in AND ski-out – you can ski to Chair 3 in less than 60 seconds. 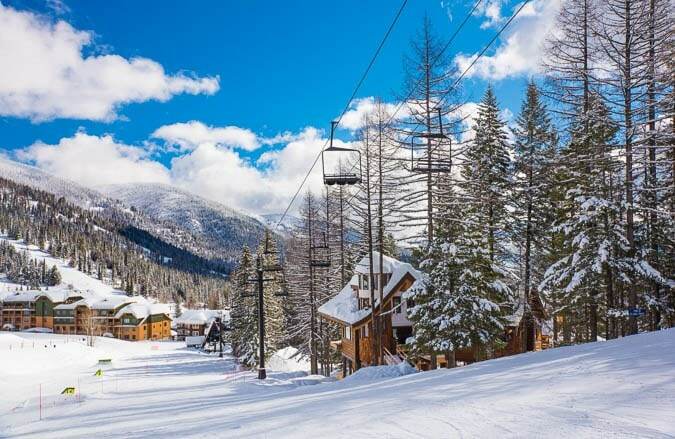 And coming home is EASY – just ski straight to your front door. 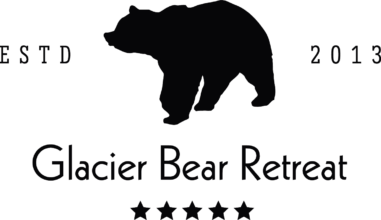 Welcome to the unique world of Snow Bear Chalets! 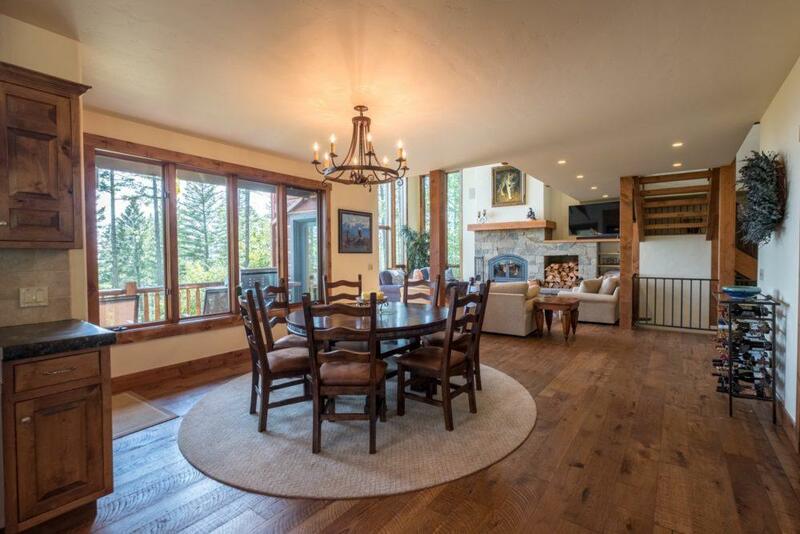 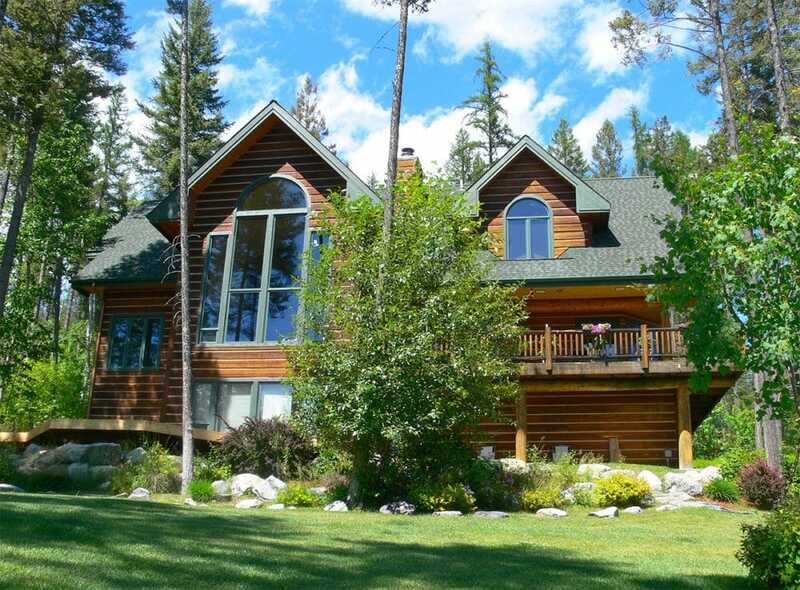 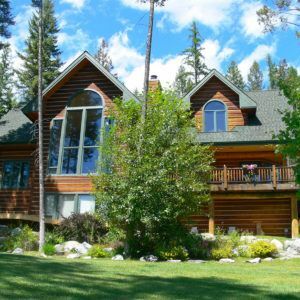 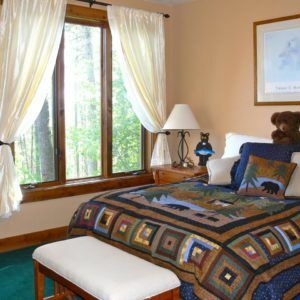 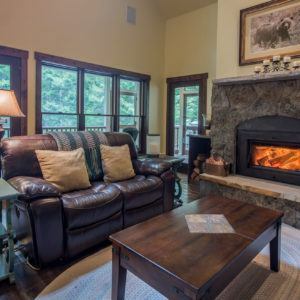 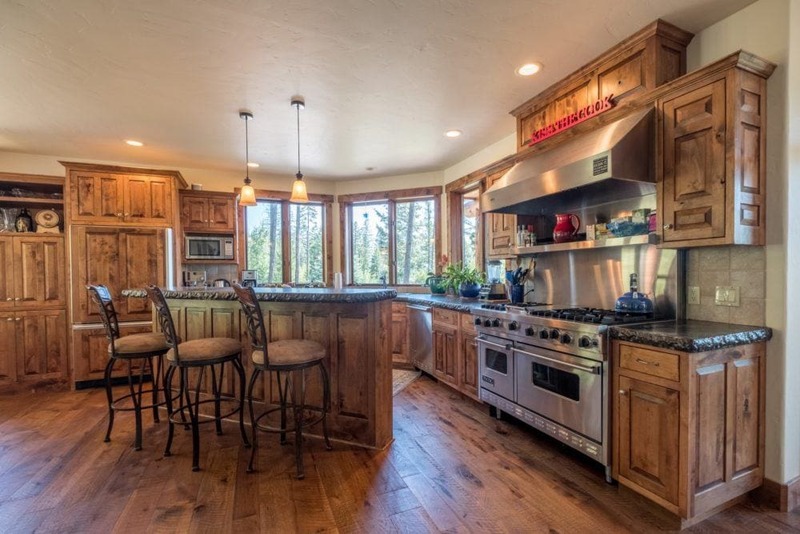 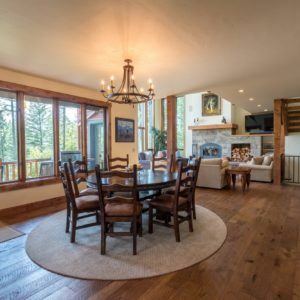 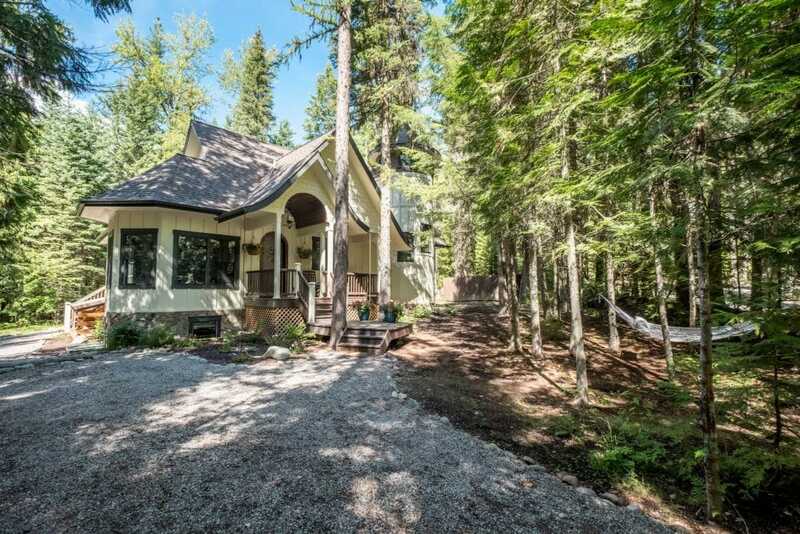 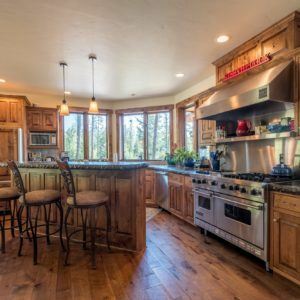 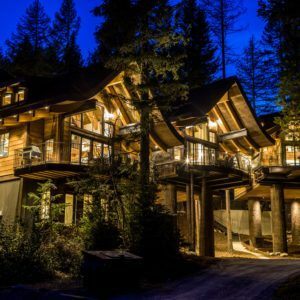 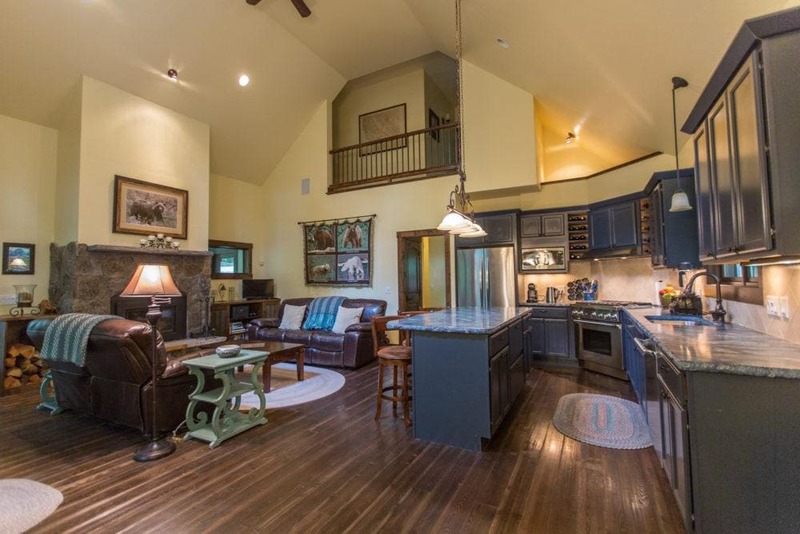 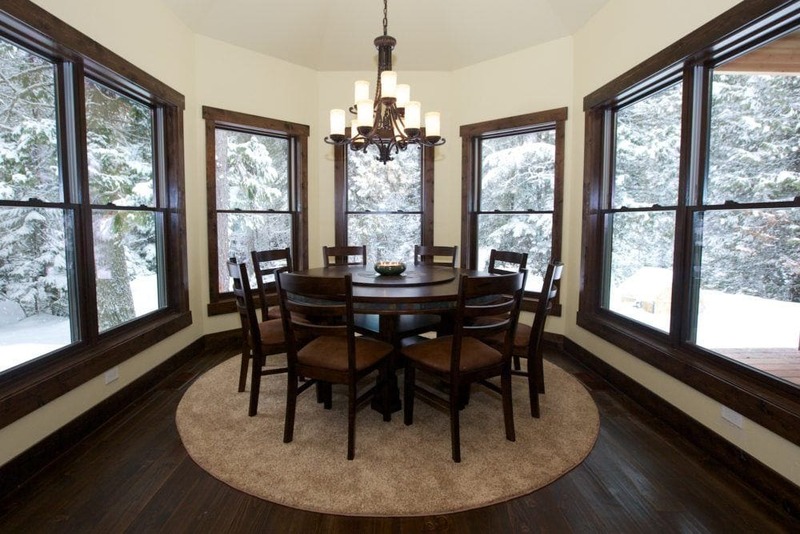 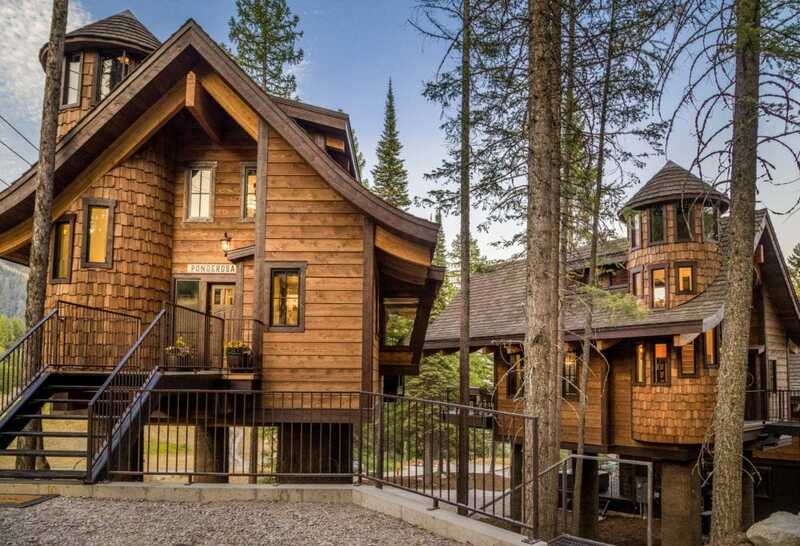 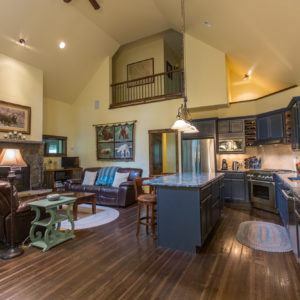 Glacier Bear Retreat is a spectacular private residence, located INSIDE the Glacier National Park West Entrance, on the west side of Lake McDonald and just a short 7-minute walk to Apgar Village. 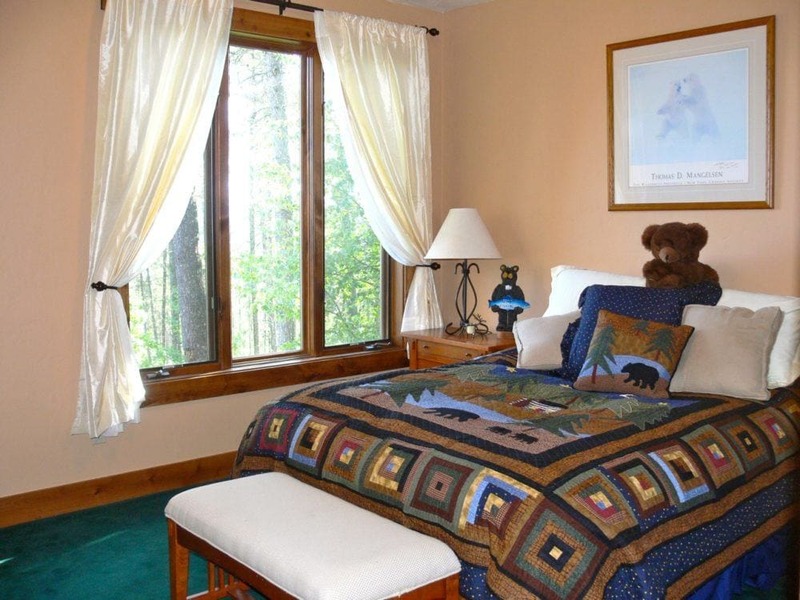 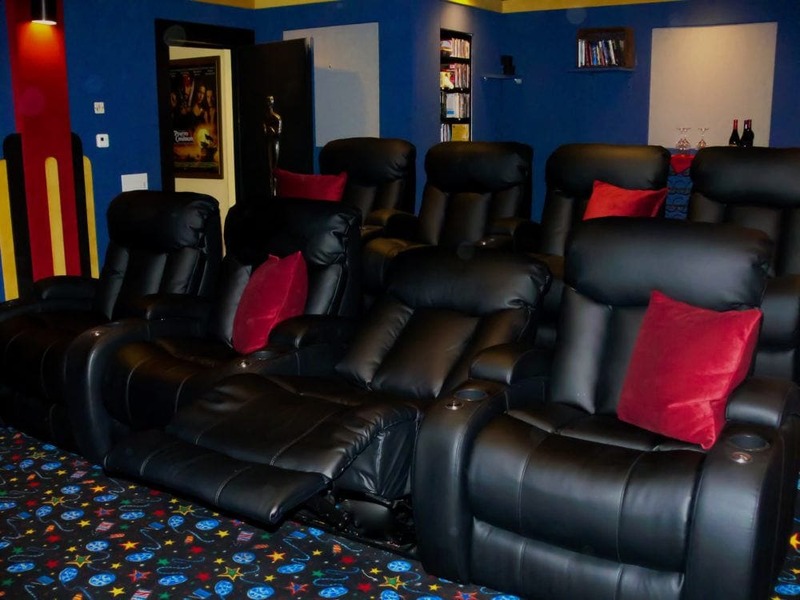 This storybook cottage, built in 2013, has 4 bedrooms and can easily accommodate 9 people. 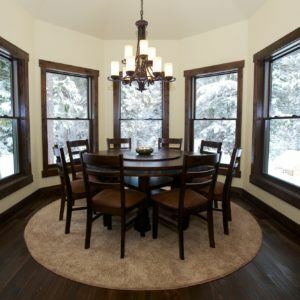 (Please contact us if you have more than 9 people in your party to discuss options.) 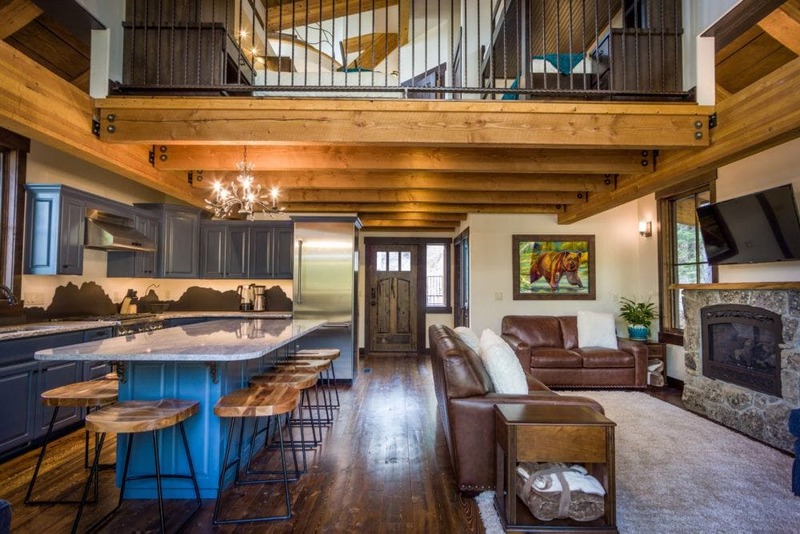 You’ll have special rooms for gathering together and cozy nooks for private time, in the perfect combination of indoor and outdoor living. 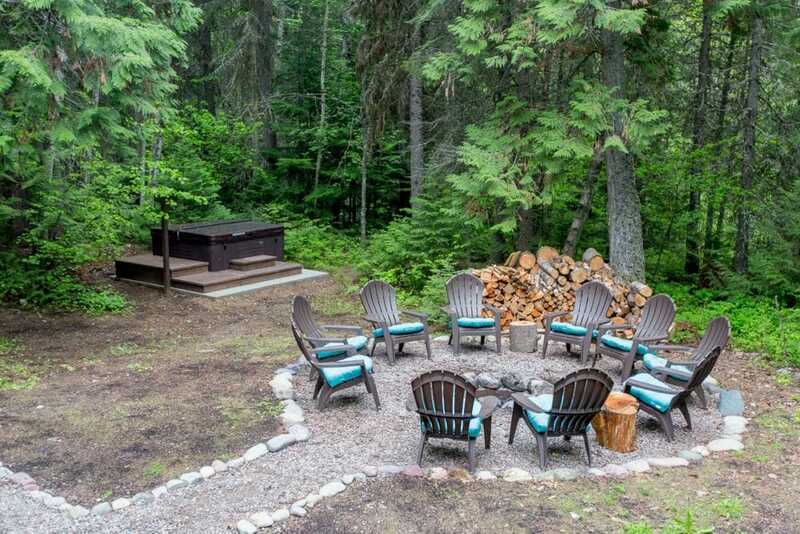 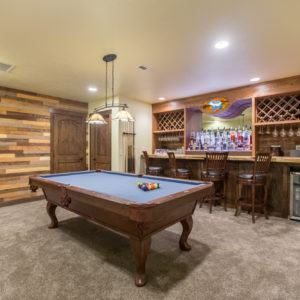 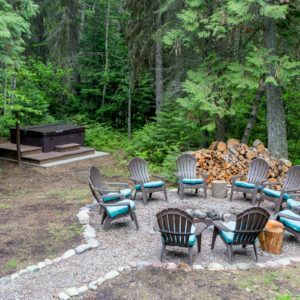 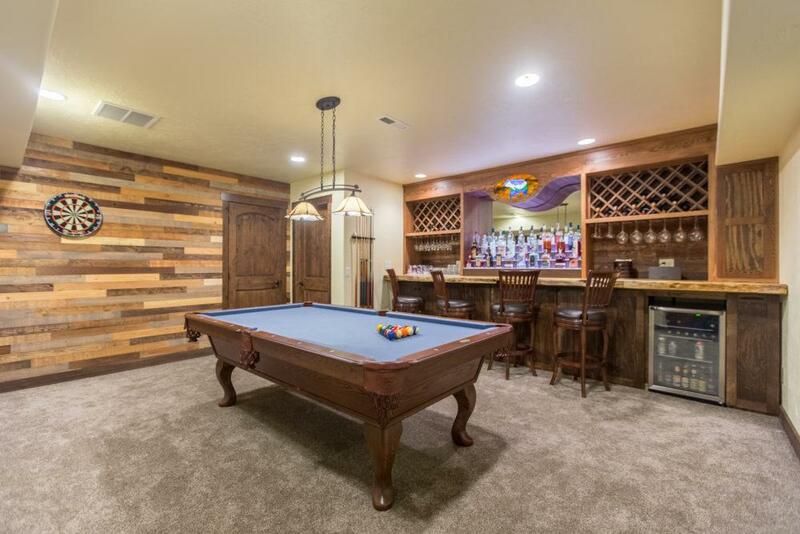 With an outdoor fire pit, brand new hot tub, pool table, dartboard, hammocks, bicycles, yoga mats and more, you’ll have everything you need for a perfect vacation when you stay at Glacier Bear Retreat! 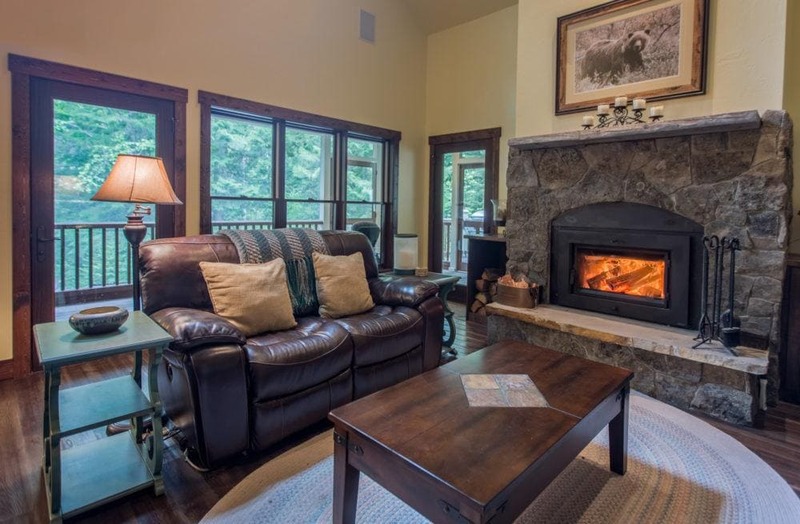 Private, spacious, luxurious living with awe-inspiring views… on nearly an acre in prestigious Northwoods, adjacent to hundreds of acres of wooded open space… it’s all waiting for you. 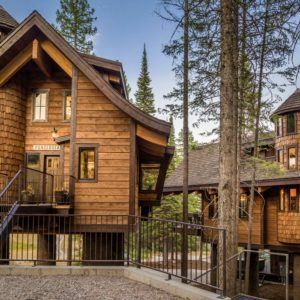 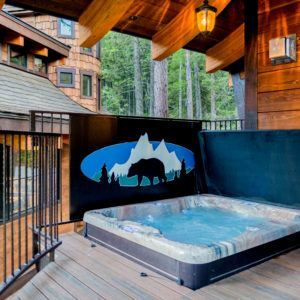 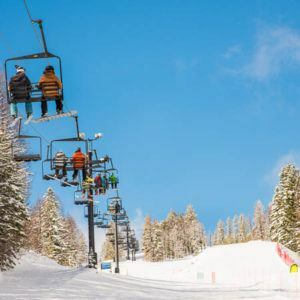 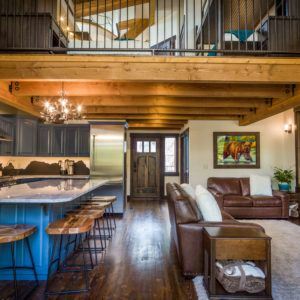 Located just 4 miles north of downtown Whitefish and only 5 miles from the ski resort of Whitefish Mountain Resort, Dreaming Bear Lodge is a dream come true. 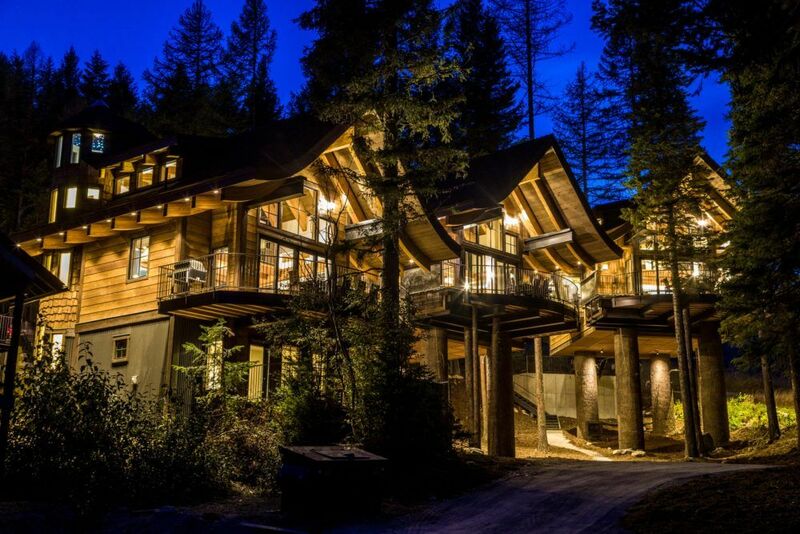 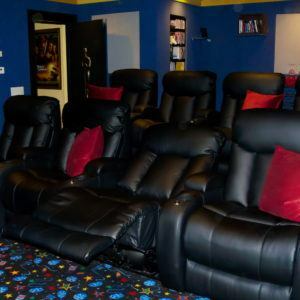 At almost 5,000 sf on a private one-acre lot, this luxurious private estate comes complete with high end finishes, new concrete kitchen counter tops, solid master hand crafted wood interior doors, tile, marble, radiant heated floors, high end windows, a movie theatre, a hot tub and upgrades throughout the home. 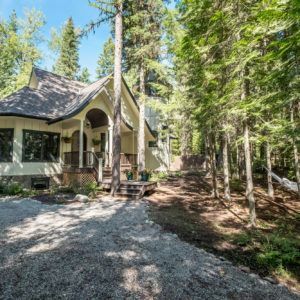 The home’s beautifully landscaped lawn is adjacent to several hundred acres of wooded open space with great hiking trails – directly from your front door!